Mikhael graduated from the Faculty of Veterinary Sciences, Benha University in 1989, and received a Doctorate of Medical Sciences from Alexandria University in 1999. In 2015, she was appointed as deputy governor of Giza, working on community service and environmental development. In Mikhael’s effort to develop Giza’s slums, she obtained a number of grants, and significant funding from international organizations. She also played a significant role in coordinating with Non-Governmental Organizations that contributed to several development projects in the governorate. Mikhael also worked as an undersecretary for the Veterinary Serum and Vaccine Research Institute (VSVRI) of the Ministry of Agriculture, and received the UNESCO Learning City Award for 2017. Thursday saw the reshuffle of twenty-two governors, while five others retained their positions. Eighteen new deputy governors have been appointed. 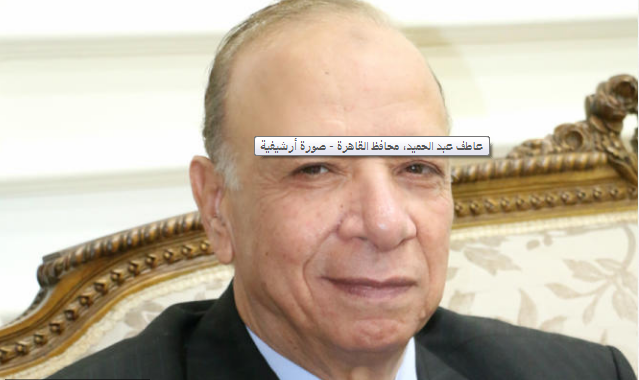 Other newly-appointed governors include Giza Governor Ahmed Rashed, Cairo Governor Khaled Abdelaal, Beheira Governor Hesham Amena, and Matruh Governor Magdy al-Gharably. The five who retained their positions included South Sinai Governor Khaled Fouda, Qena Governor Abdel Hamid al-Haggan, Red Sea Governor Ahmed Abdallah, Port Said Governor Adel al-Ghadban, and New Valley Governor Mohamed al-Zamlout.